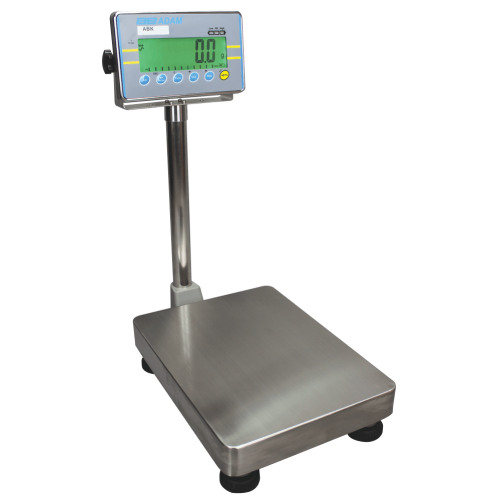 ABK bench scales are ideal for most weighing and counting applications in a variety of settings. Checkweighing capabilities make the ABK an essential part of quality assurance tasks at manufacturing and process plants. The oversized LCD provides high visibility in mailrooms, on production floors or in shipping/receiving operations. Dynamic weighing effectively captures readings of items that move during weighing, such as liquid ingredients during batching in a commercial bakery, at a chemical plant, or during concrete production.